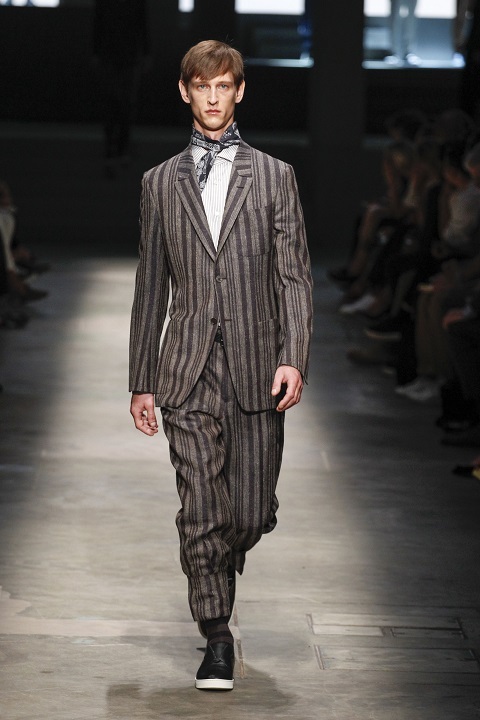 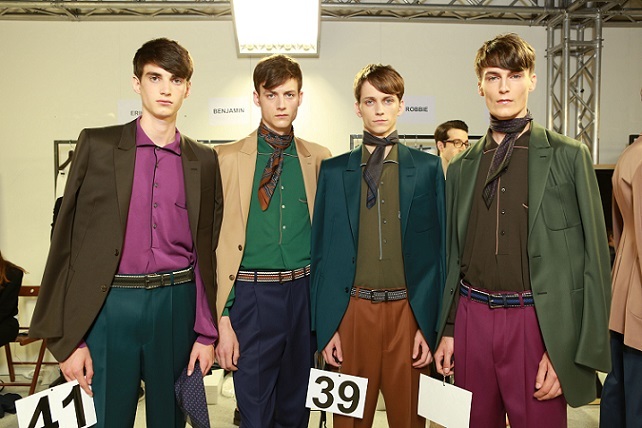 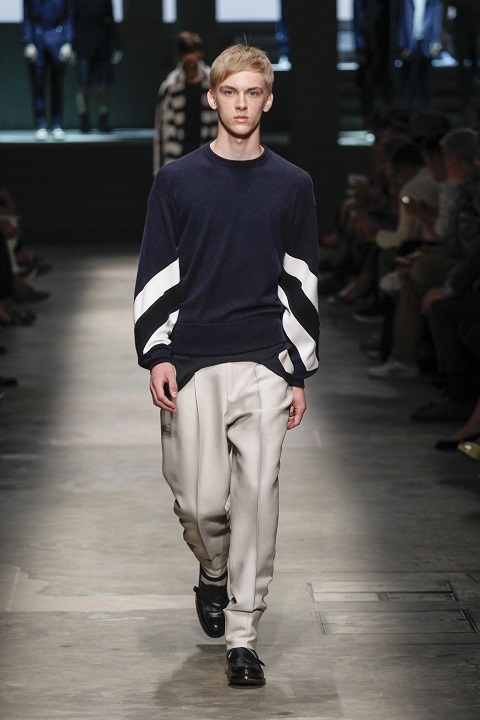 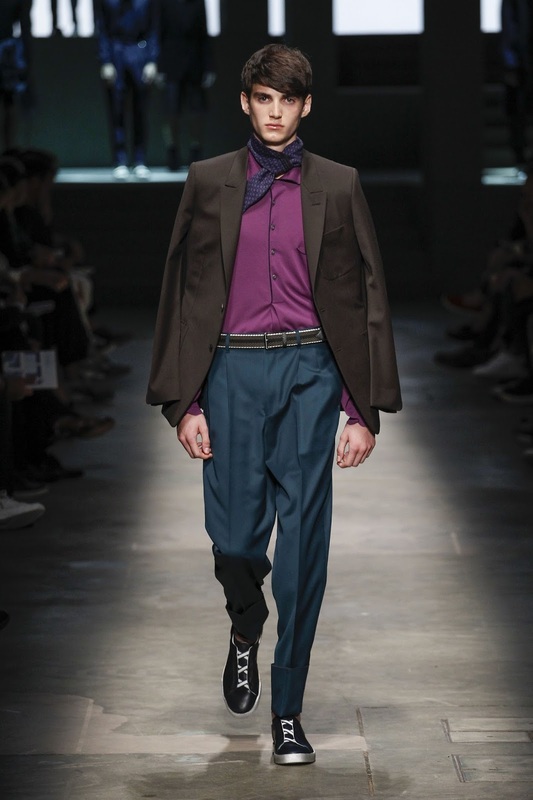 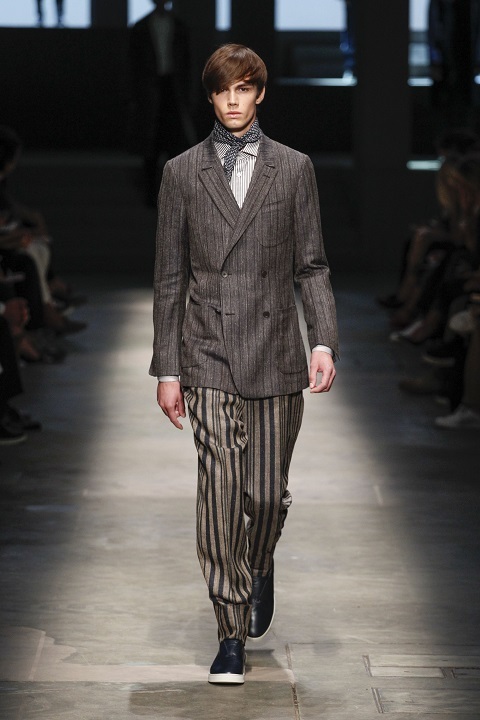 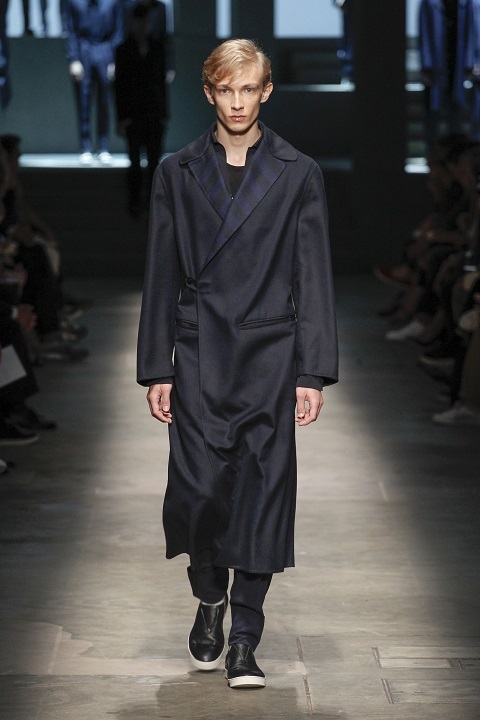 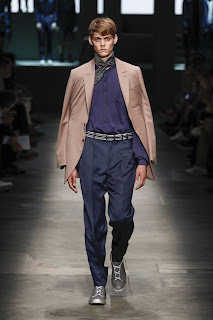 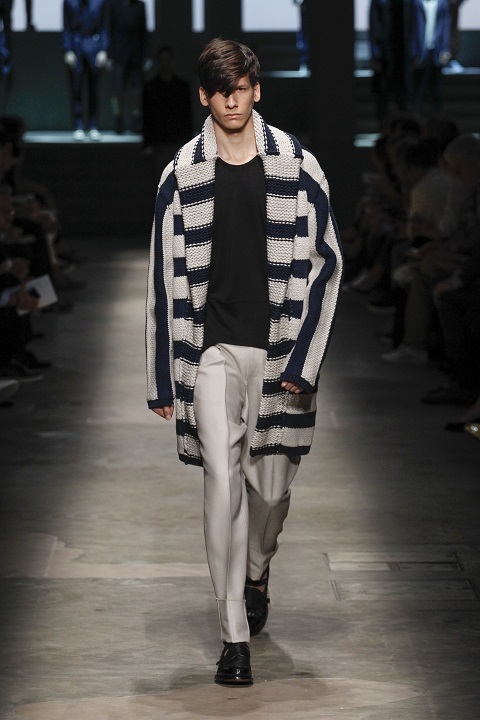 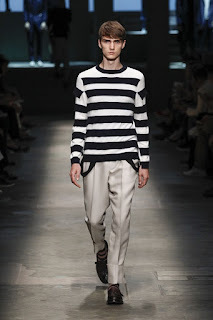 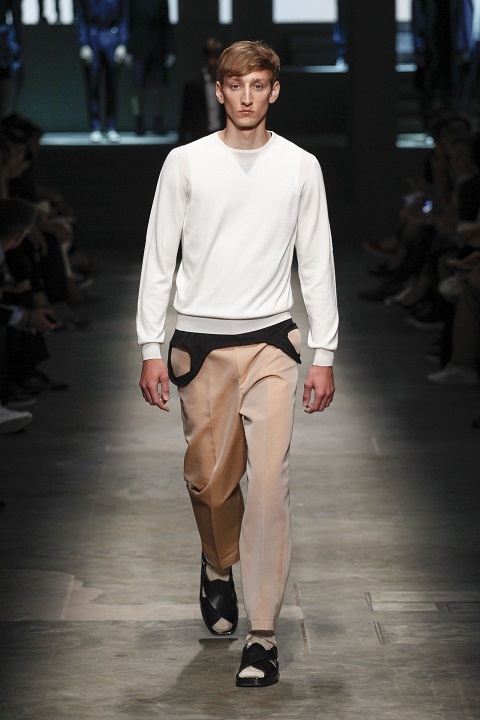 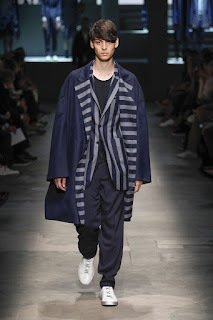 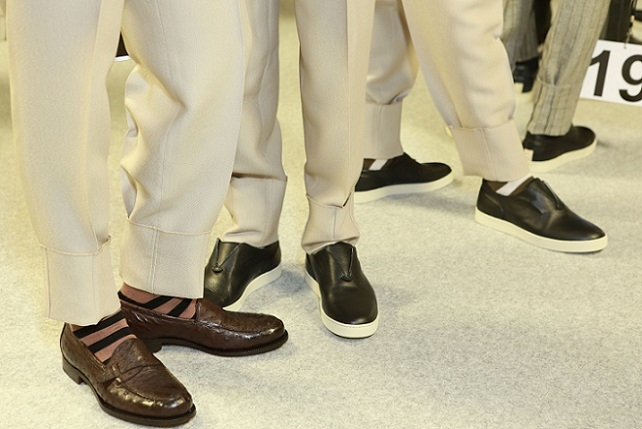 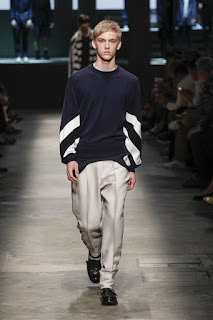 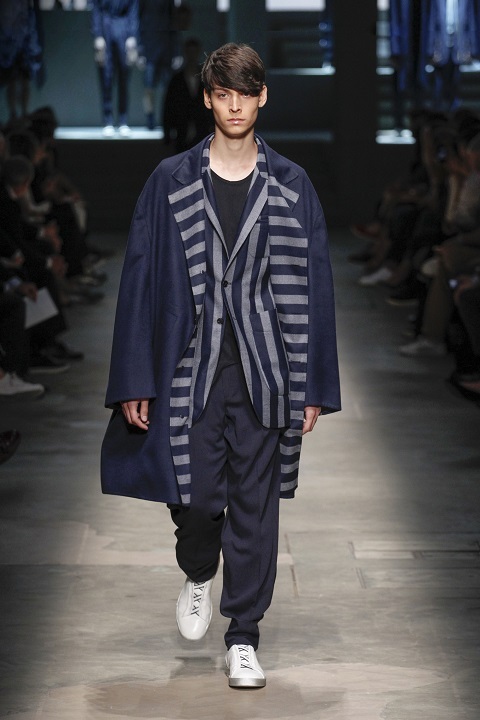 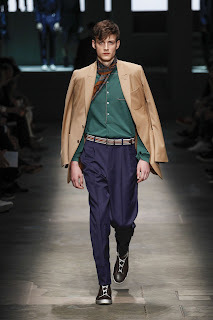 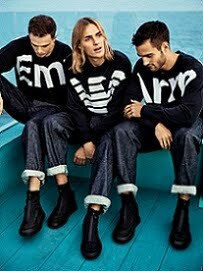 Ermenegildo Zegna SS2015 collection, the starting point was architecture then space came along as a word to objectify it. 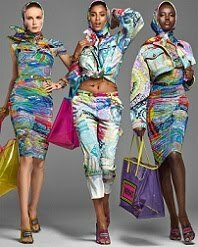 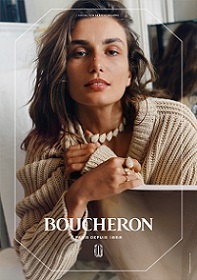 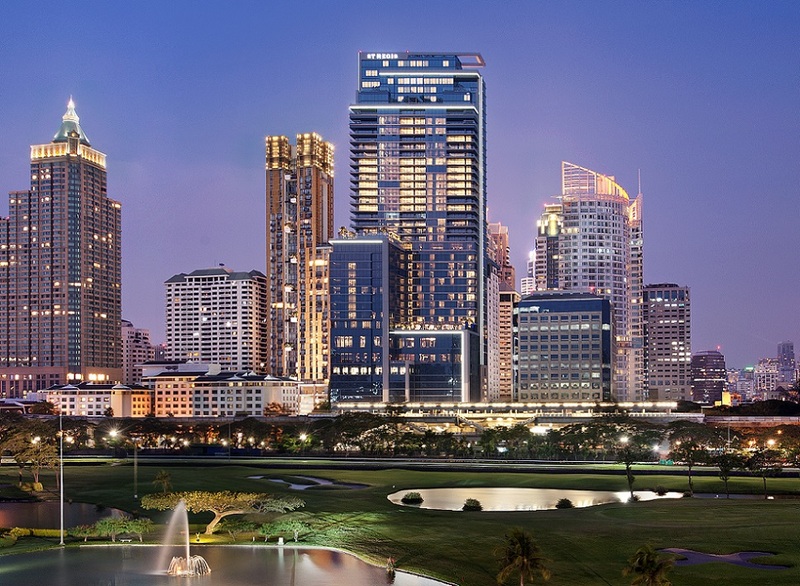 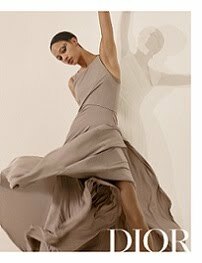 The inspiration is the result of their interaction translated into the origin of functionality to embody the social structures, the business logics. 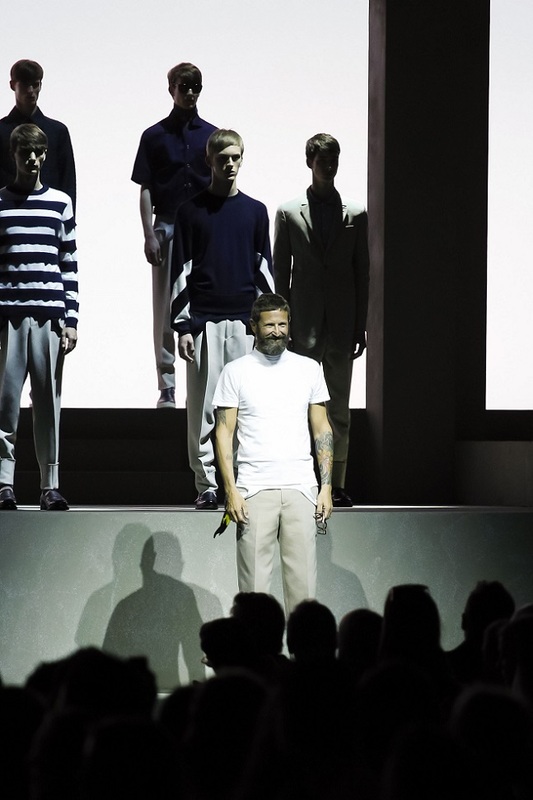 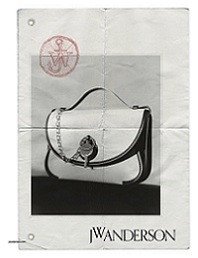 Stefano Pilati continues to explores and to combine apparently contradictions. 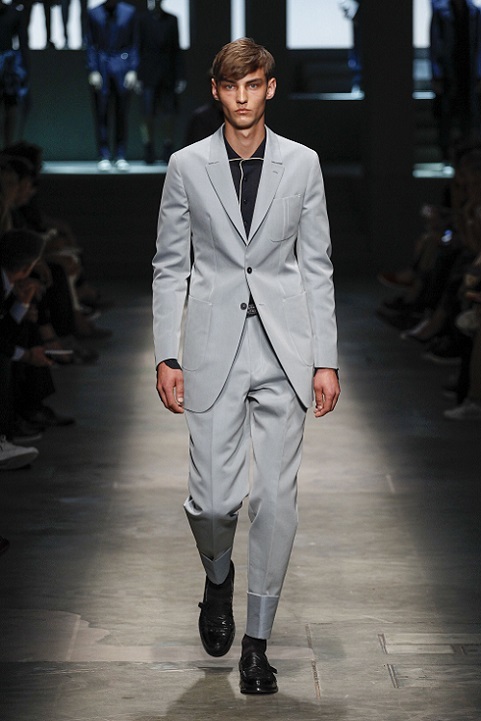 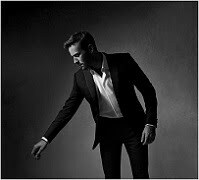 The new Ermenegildo Zegna Couture researches and develops a silhouette and an attitude that evolves from the previous two collections. 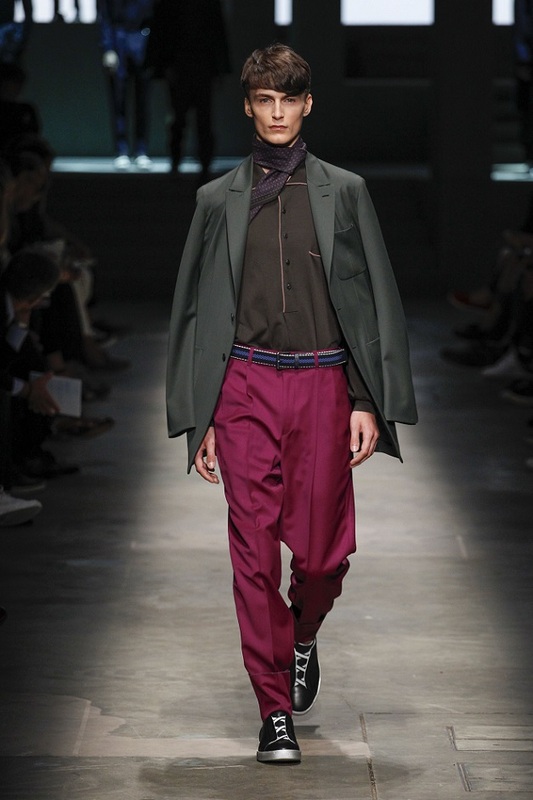 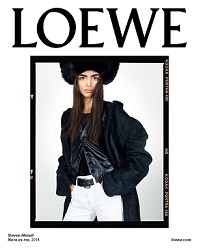 The silhouettes are more evidently defined in their volumes - the space - and in their graphism - the architecture.